Established in 2008 by blending two experienced and highly regarded consultancies with over 50 years of relevant experience between them. Penasi Communications brings the experience of Charles Fox Consulting and Environmental Communication Options together to focus on the challenges you face. 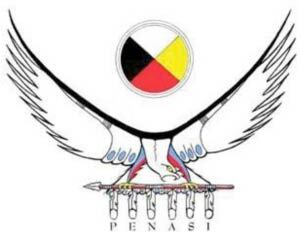 Penasi Communications delivers hard working, relevant and cost effective campaigns across the government, First Nation, private and not-for-profit sectors. Penasi PR know the land and the political and PR landscapes. Our practical approach means that our ideas are targeted, effective, economical and realistic and our transparent working procedures enable our clients to know what we’re doing for them.